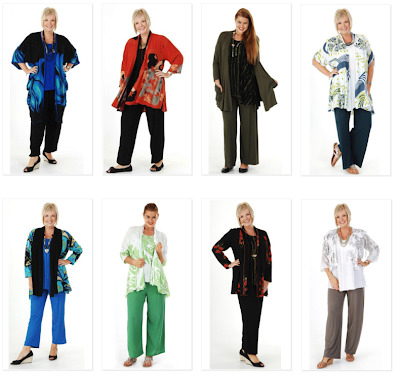 Kita Ku is the leading online plus size clothing stores in Australia. Design, quality and style made it different than any other companies of the same field. Here you will find large range of unique fashionable women clothing including jackets, sweaters, pants skirts, tops shirts and dresses. 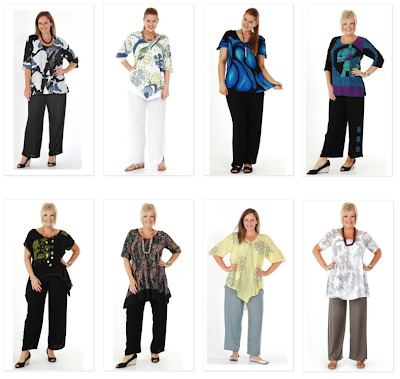 We offer plus size clothing in flattering shapes and prints. Unique exotic hand dyed fabrics and designer clothes are also available here.